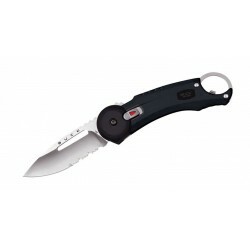 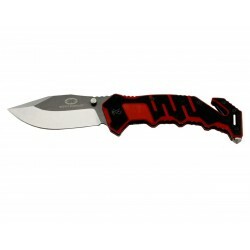 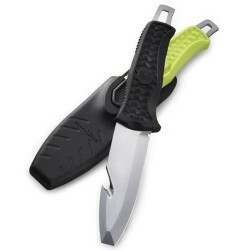 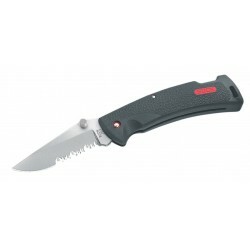 Witharmour Rescuer Black/red knife, emergency knives. 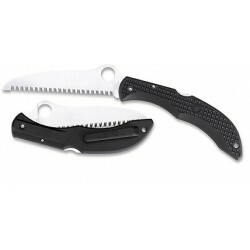 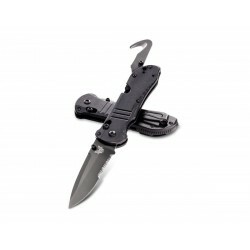 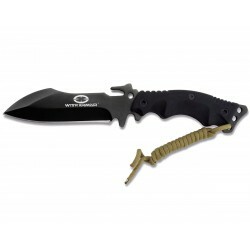 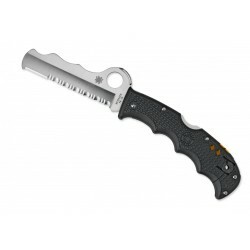 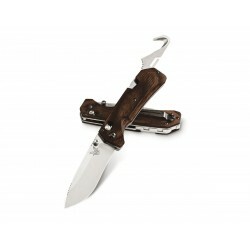 Spyderco Spydersaw T02S rescue knife, folding military knife. 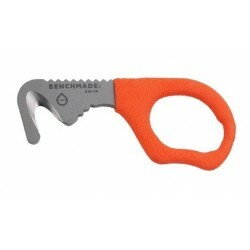 Spyderco Rescue Assist Orange knife C79PSOR, Combination knife, rescue knife. 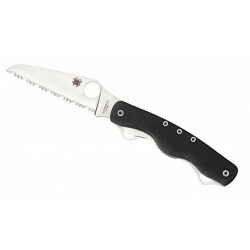 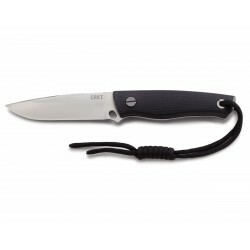 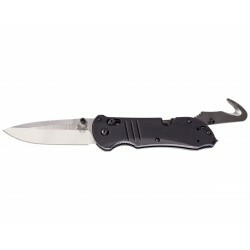 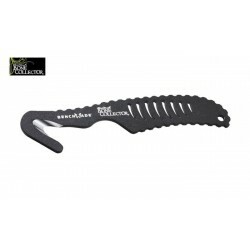 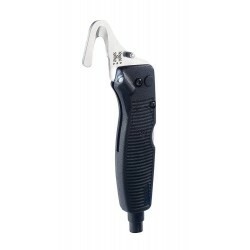 Spyderco Rescue Assist Black knife C79PSBK, Combination knife, survival knife. 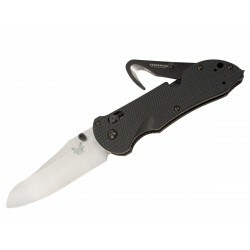 Benchmade Triage Drop 917 black.